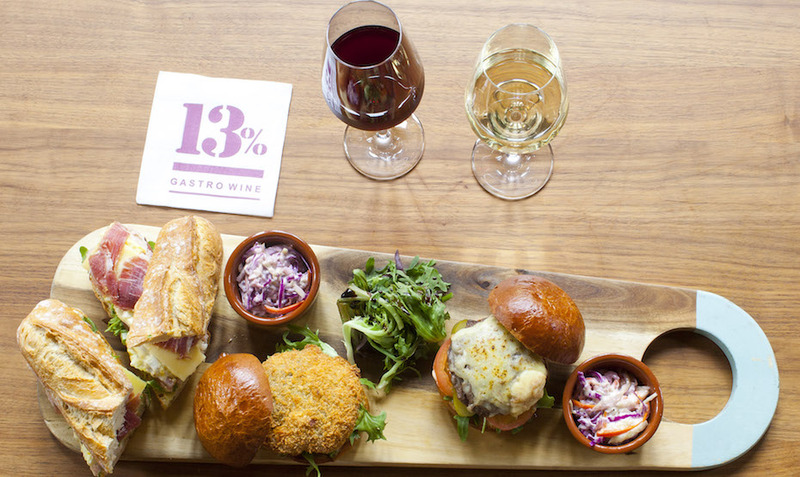 13% Gastro Wine settles in at Telok Ayer Street. Now this is dangerous. 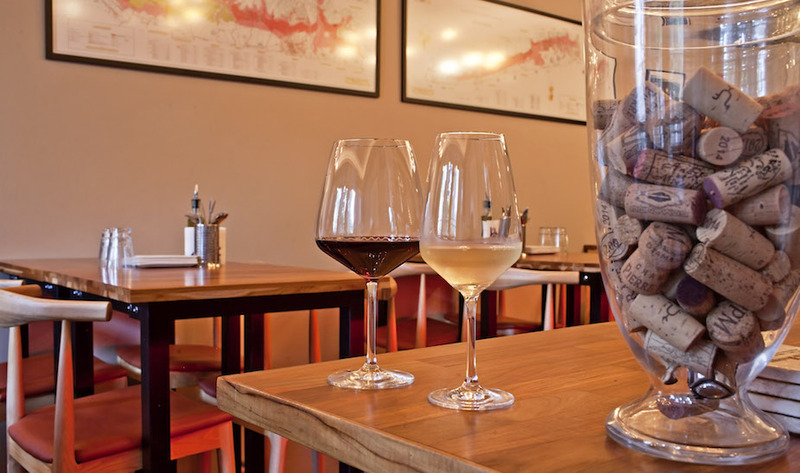 We now have a wine bar five minutes away from Honeycombers HQ. And yes, we’ve already got our eyes on a regular table. Wine lovers and those with a thing for charcuterie platters already know 13% Gastro Wine on Aliwal St and and Killiney are amongst the city’s best spots for meeting friends over a glass of vino, but we have to let this cat out of the bag: if you want a damn fine lunch in the CBD for under $10, you might have to fight us for that table. Could this be the best sandwich in the city? 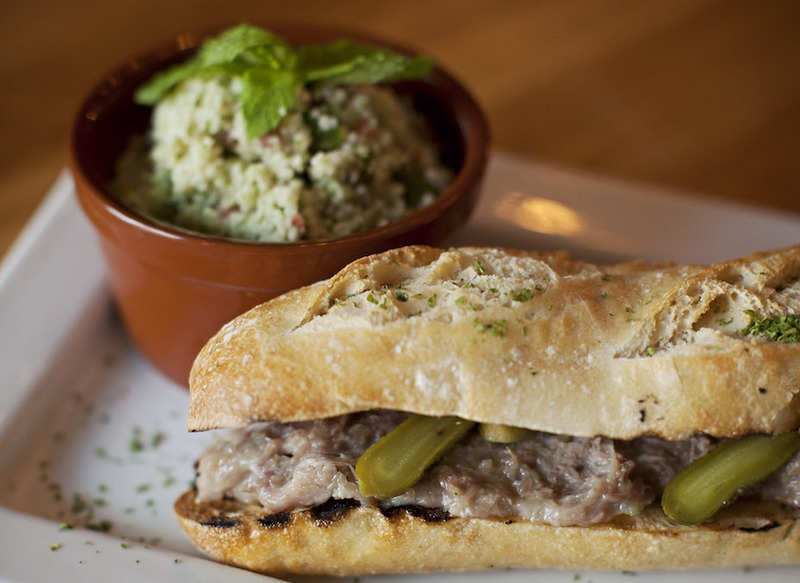 13% Gastro Wine’s rillettes sandwiches come in at $8. Our current obsession? 13% Gastro Wine’s duck rillettes sandwich. Amazing at $8, especially when a so-so sandwich in this part of town can easily set you back almost double that amount. Think freshly baked rustic baguette filled with duck or pork rillettes or a terrine of the day, all made in-house. Want something even meatier? We’ve already given you a heads up that the 13% Burger is one of the best in town with its combo of Beef ‘onglet’ patty, compte cheese and whisky cocktail sauce in a brioche bun. Add the addictive Belgium-style fries served with homemade mayo, we say. It’s only $4. We can’t ignore this is a wine bar, after all, so if you can get away with a long lunch it would be criminal not to have a glass. 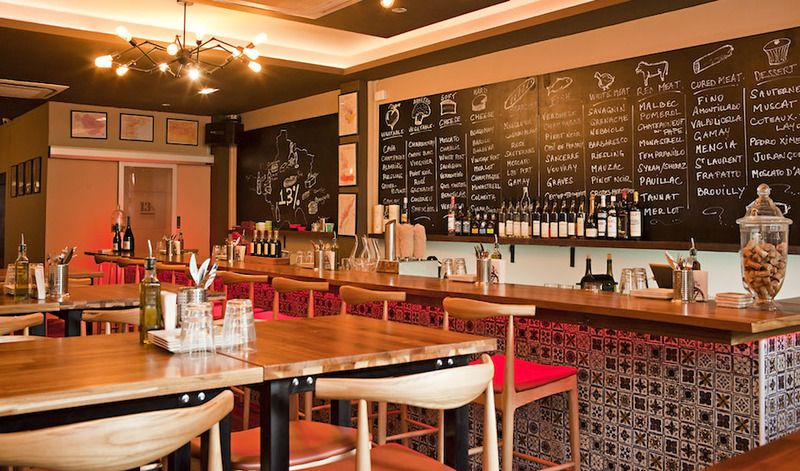 The wine list here is impressive, curated by wine connoisseur and co-owner Bruno Vaillant. 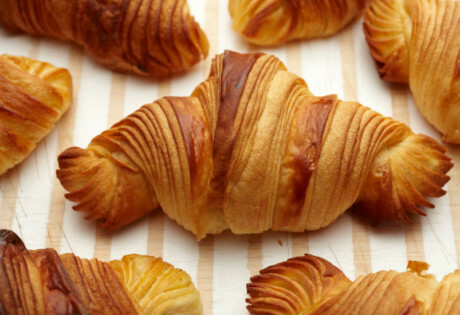 Try a little something from France, Portugal, Italy, Australia, the US, New Zealand, Austria or Hungary. And if you end up lingering even longer than you thought, the homemade charcuterie platters and cheese boards, or dinner hot off the grill (octopus, Iberico pork or sirloin) will be just the thing. Fallen for a new drop? 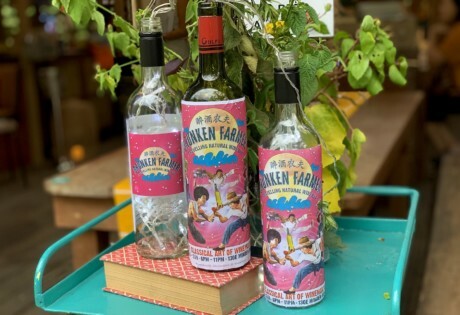 You can purchase bottles to enjoy at home at a 30% discount. Cheers to that.